Offering you a complete choice of products which include stainless-steel-304l-plates-patta-250x250, stainless steel 304l rings-250x250, stainless-steel-304l-patti-250x250, stainless-steel-304l-round-bar-250x250, stainless-steel-304l-sheets-250x250 and stainless-steel-304l-square-bar-250x250. 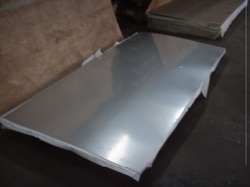 We are engaged in manufacturing & supplying a broad spectrum of Stainless Steel 304L Sheet Plates which is made of optimum quality stainless steel of grade 304L with various dimensional specifications, these find ample usage in various fabrication and engineering projects. These plates and sheets are carefully designed and manufactured under rigid quality control procedures to ensure high precision and dimensional accuracy. 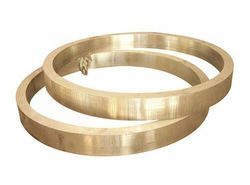 We manufacture the best quality 304 Stainless Steel Rings which match the international standards. These SS 304 Flanges are robust and their universal specification design ensures that these can be fit properly to any pipe or systems. 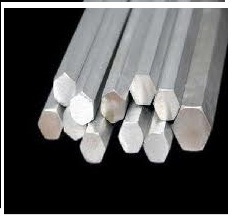 We are considered as one of the reliable manufacturer & exporter of Stainless Steel 304L Round Bar which is well appreciated for their dimensional accuracy, durability, corrosion resistance and excellent finish. 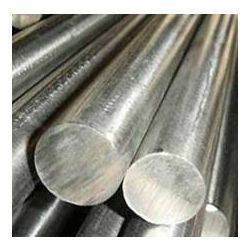 after proper quality checking and stringent testing these bars are delivered to the end users at industry leading price. 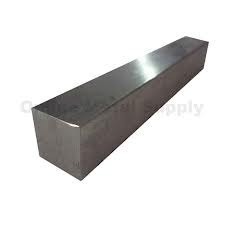 Superior steel overseas is the leading supplier and exporter of Square bars which are made from high quality raw materials..
We are offers range of SS 304L Fittings- Elbow is exclusively used in various diverse industries for their dimensional accuracy, corrosion resistance and precision tolerance. We use superior quality stainless steel for manufacturing these Stainless Steel 304L Forged Fittings which are later galvanized. Tested & verified under strict supervision these fittings are corrosion resistant. 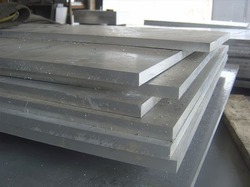 Superior steel overseas is the leading supplier and exporter of Stainless steel 304l Hex-Bar which are made from high quality raw materials. 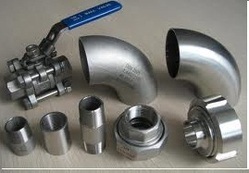 We are offers range of SS 304L Fittings is exclusively used in various diverse industries for their dimensional accuracy, corrosion resistance and precision tolerance. We use superior quality stainless steel for manufacturing these Stainless Steel 304L Forged Fittings which are later galvanized. Tested & verified under strict supervision these fittings are corrosion resistant. 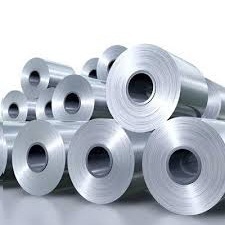 We are readily engaged in offering an unparalleled assembly of Stainless Steel 304l Coils. 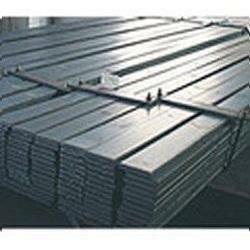 This range of stainless steel sheets is developed utilizing high grade raw material and advanced machinery. In addition to this, applicable in a number of areas such as construction, engineering and allied. These products offered by us are customized in accordance with the diverse demands of clients. 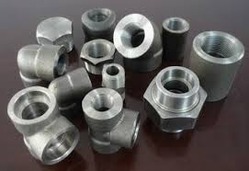 We also provide a qualitative range of Stainless Steel 304l Fittings-Tee to our clients as per their requirement. They are accessed at a cost effective price. These are manufactured using premium quality basic materials, which are procured from trusted vendors. 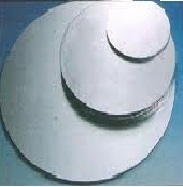 These are acknowledged for the durability and dimensional accuracy characteristics. 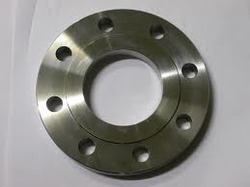 We manufacture the best quality 304 Stainless Steel Flanges which match the international standards. These SS 304 Flanges are robust and their universal specification design ensures that these can be fit properly to any pipe or systems. 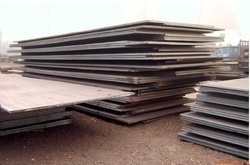 Looking for Stainless Steel 304 L ?